CALL NOW TO RENT OUR DUMPSTERS! We have a commitment to you to provide the best customer service available beginning with helping you order the proper size of dumpster to on time delivery and final pickup of your dumpster. We provide clear and transparent pricing that always includes delivery, dumpster pick up, tonnage limits per size and cost if you go over tonnage allowed, and designated time limit to keep the dumpster. 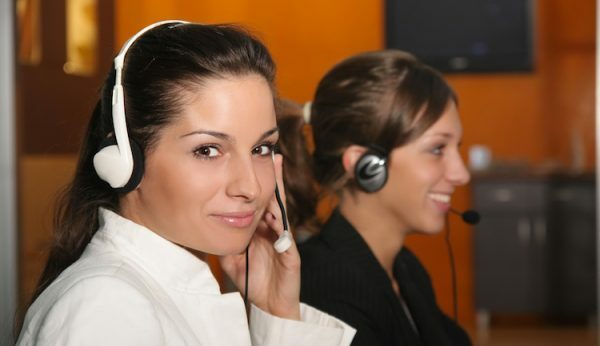 Our phone operators have been with us for many years, some have been with us since the company started in 1995. 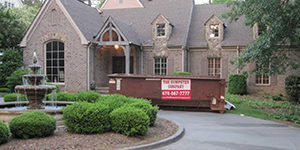 We are highly skilled to help you find the right dumpster for your needs that will help you get the job done fast! We have always been family owned and operated. We have a strong commitment to your satisfaction and to the community we service. 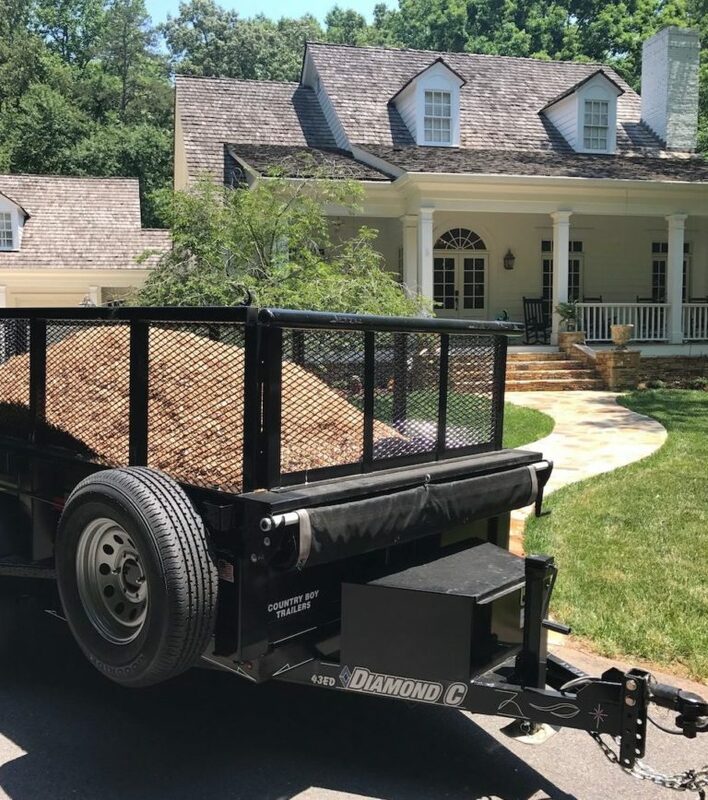 Our dumpster trailers are great for driveways and lawns!